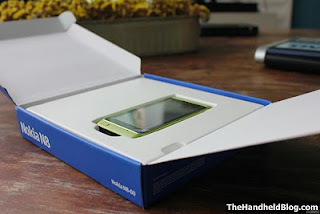 Our friends from thehandheldblog.com got the chance to unbox a Nokia n8 right from its retail packaging. According to them, the contents of the retail box may vary from region to region and there's a high possibility that the asian (we), will also get a stylus (that must be a special stylus to be able to work with capacitive touchscreen of n8). The package will also contain and HDMI converter Micro USB to USB adapter for the USB-on-the-go functionality, of course the charger and headset won't be missing as well as the quick start cd and some user manual. 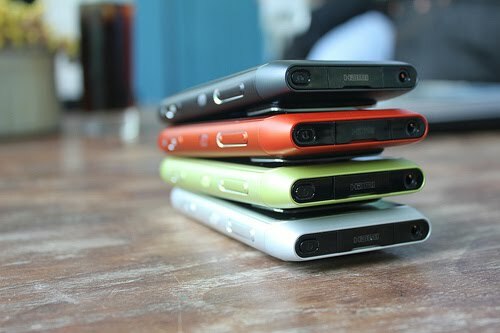 As you can see from the image above, nokia is very conservative in terms of the packaging. Spaces are used efficiently, thin and easy to carry. Nokia also goes back to uni color matter blue boxes just like before (and i dont think glossy colorful boxes will do any difference for the device since they are hidden from the display most of the time - here in the philippines). Head over to thehandheldblog.com for more pictures of the unboxing. I appreciate that they made this available for us, but i think they should had made a more organized "unboxing" (or maybe don't call it like this).I mean, there are a lot of pictures for the same thing, just slight different angles, but they don't show the complete package (there should be a headset there too,right?). 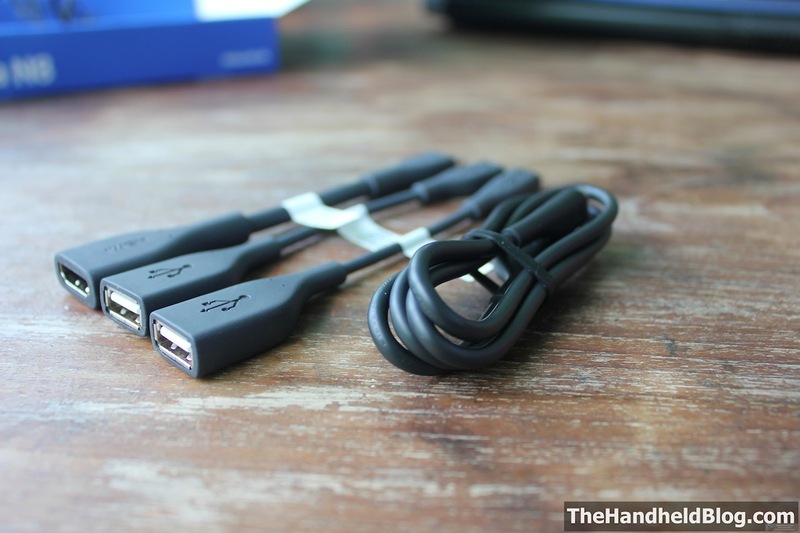 Regardless, if its not a mistake, looks like Nokia put two USB adapter cables in the package, which is a good thing. You can keep one at home and one always with you on the road. Yes i agree, it could have been better if they have images there for every content being unboxed. But anyway, we don't know how they got that images or maybe they only had a few moments with it that they weren't able to do a graceful unboxing (if I'm correct, i think they're on some event at new delhi and probably there are other bloggers too waiting to have time with the n8). and you are correct, no picture of the headset so we're clueless if the headset would be the same with n97's ? or perhaps bh-505/bh-503(better)? You might be right about them not having enough time to do a proper unboxing. Anyway, lets hope in the video they said they are preparing we will see more. As for the headset, if they include the Nokia WH-701 (as its written on the official Nokia N8 page), that's a good start for me. wh-701 looks nice and durable for a stock headset huh. This is the first time i saw that headset. Anyway, hopefully there's a promo for bluetooth headset.